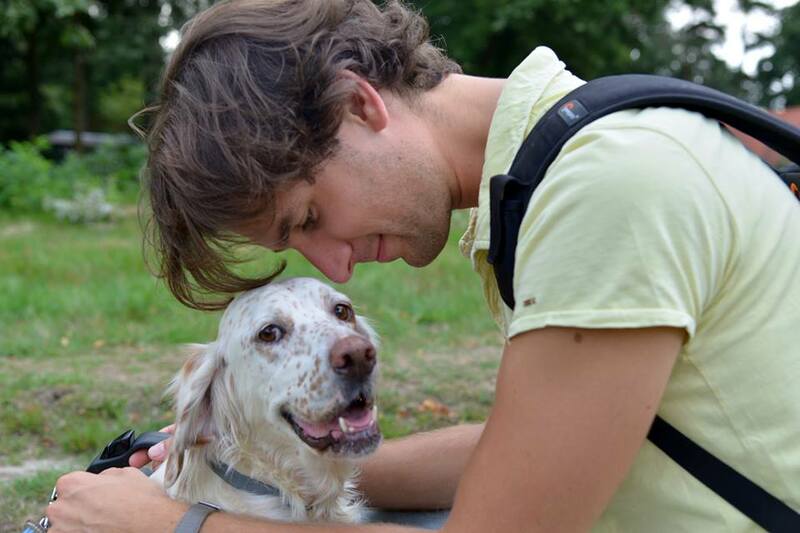 Emil happy in his home in Switserland with Michèle! 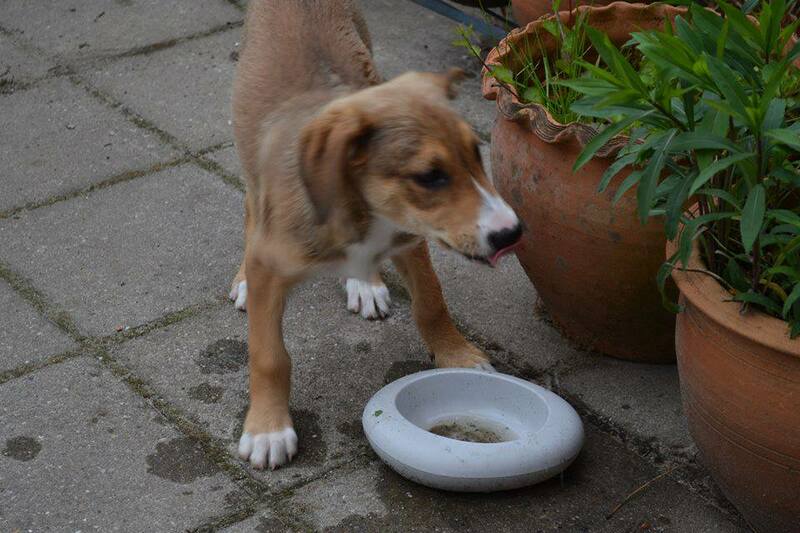 Bonnie, known as Mia in Doris-ARK, lives happily together with her friend Billie (Digby in ARK) and Karen Missen. Step by step she is loosing her fear. 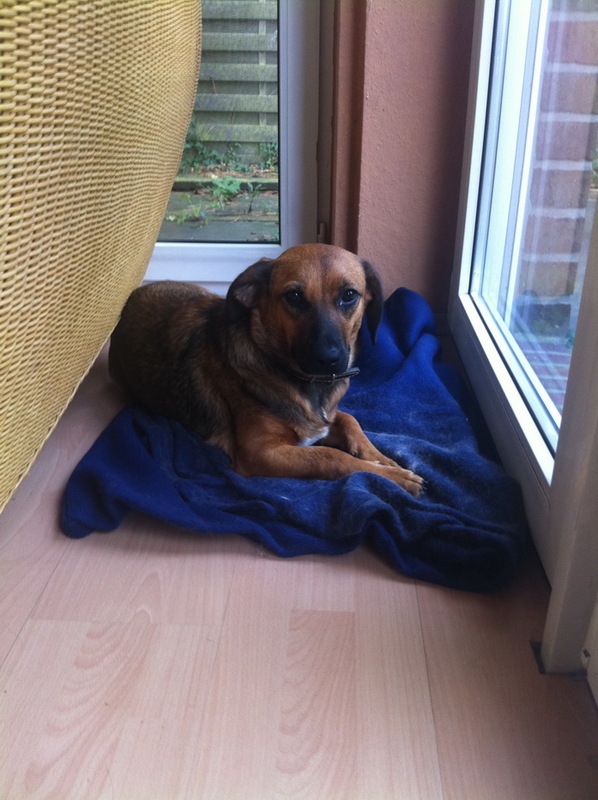 Περισσότερες πληροφορίες: Another success story with gorgeous Becka who found a lovely home in Holland. 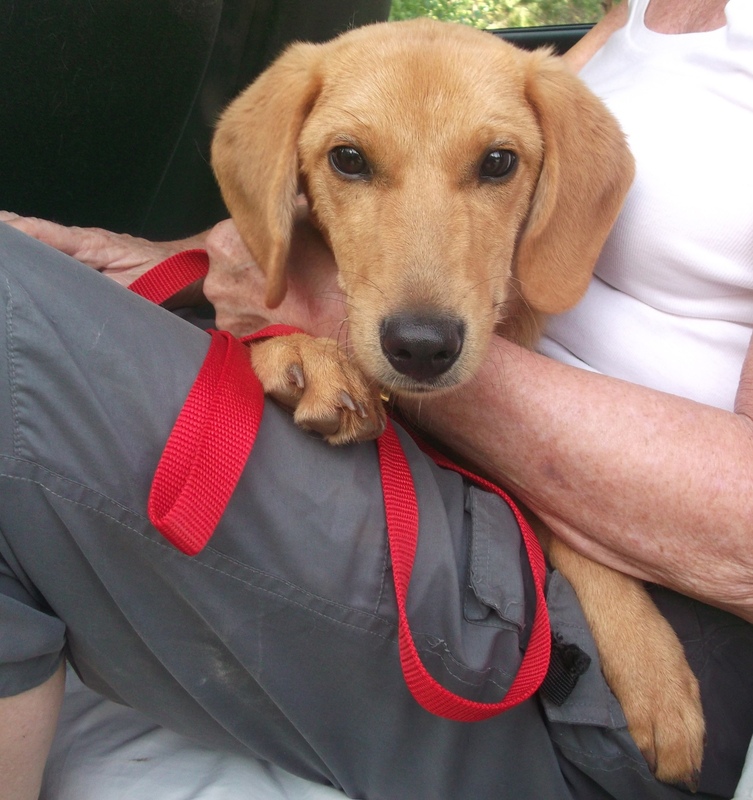 She was always special at ARK with a very gentle, calm character. Now Anna and Stephan adore her and would never give her away any more! 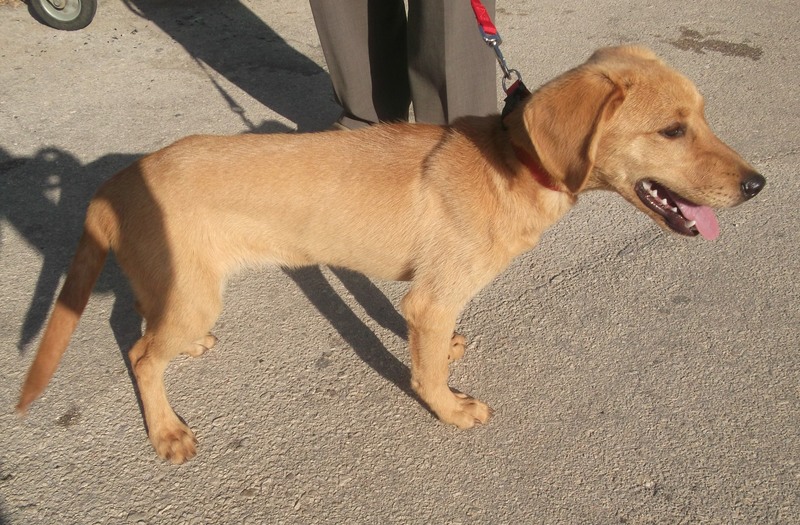 Περισσότερες πληροφορίες: This gorgeous little chap is on his way to the UK...Dan and Rebecca are waiting for him..They found him whilst on holiday a few weeks ago..abandonded in a remote area..Good Luck in your new home..
Περισσότερες πληροφορίες: Homeless gorgeous puppy..having fun already in her new home in Holland..
Περισσότερες πληροφορίες: Homeless puppy..so happy to be in her new home in Holland..
Περισσότερες πληροφορίες: Tommy was found abandoned near a busy road with his sibling..A caring tourist took them to the shelter where a new home has been found for him in Germany..seen here showered and ready for his trip..and with marina and Ingrid at the airport..
Περισσότερες πληροφορίες: This gorgeous little fellow has found a loving home locally with Rebecca in Porros ....seen also with our wonderful Ark volunteer Melissa..and saying "goodbye " to Mario who works at the Ark..
Περισσότερες πληροφορίες: Bella was found near deaths door with injuries requiring two massive skin transplants. 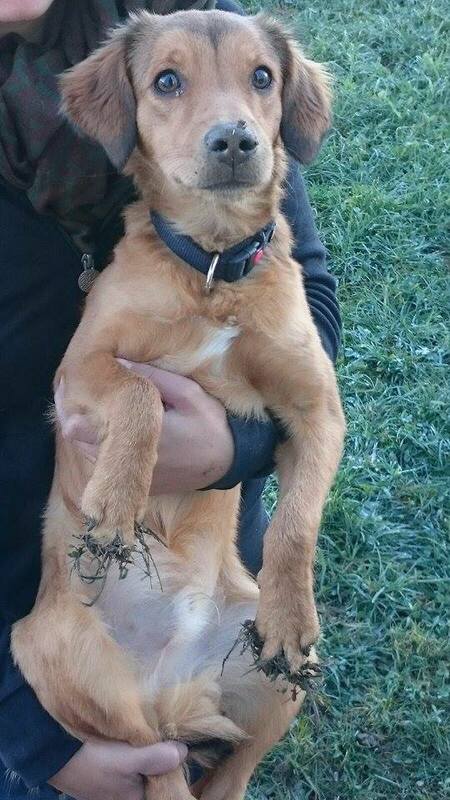 With thanks to our vet Lefteris, the love, care, fostering and the support of the Ark Bella recovered and was found a new wonderful home locally with Lisa and Angie. 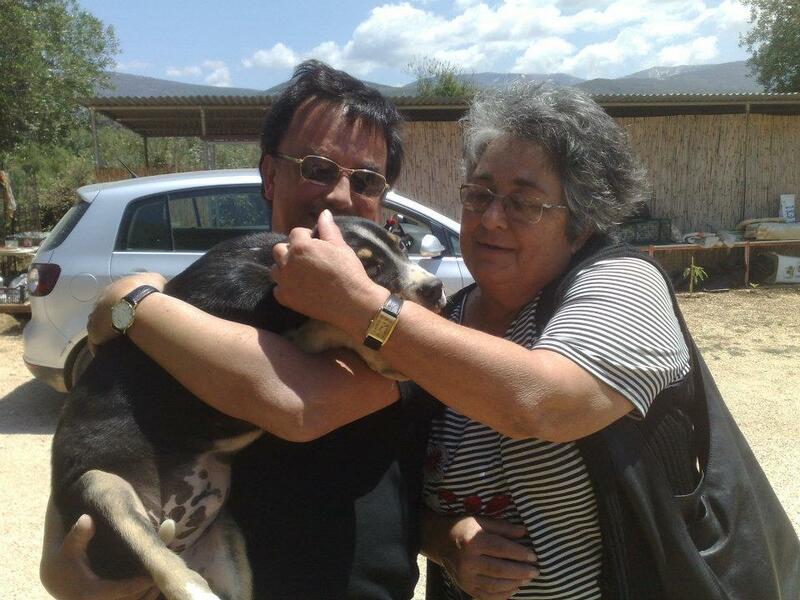 Περισσότερες πληροφορίες: Well worth waiting for, Percy with his new Mum Caroline - reunited in his new home in England after being adopted at the shelter in the summer 2012. 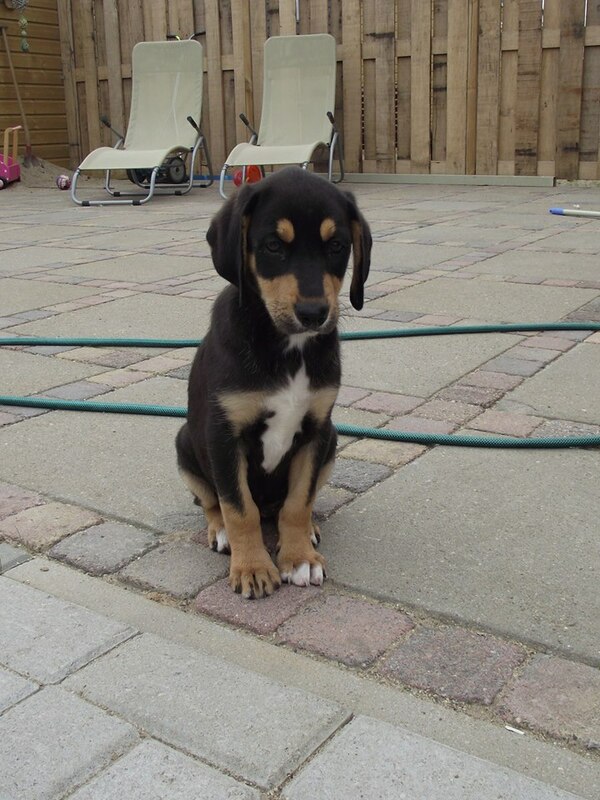 Περισσότερες πληροφορίες: Bob, another great dog found his new place in Austria. Couldn't be more happy for this sweet dog! 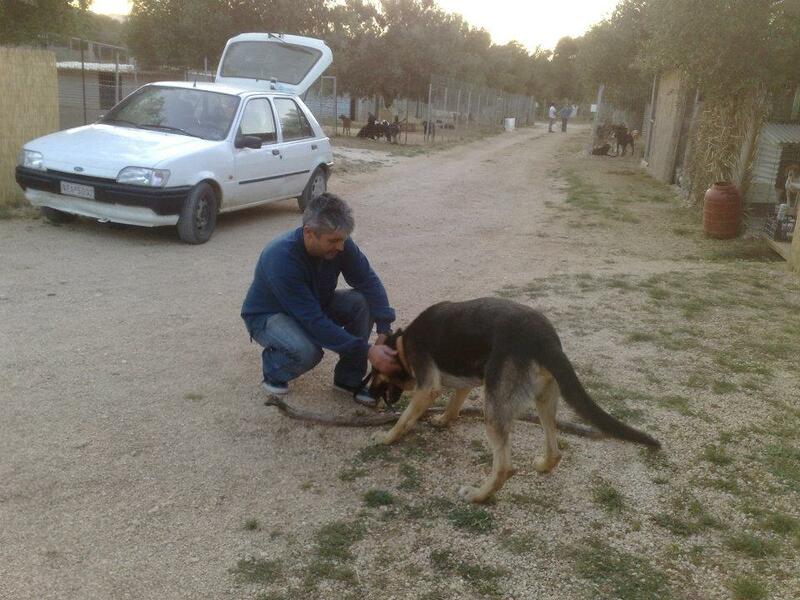 Περισσότερες πληροφορίες: Also our Sheperd dog found a nice new home in Patras, as his previous family needed to move and couldn't take him. 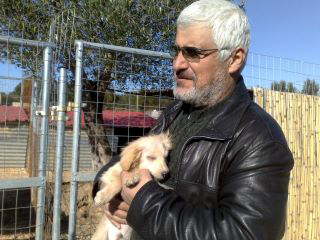 Περισσότερες πληροφορίες: Our lovely black Labrador "Lavra" also found a home on the island! Happy about it! 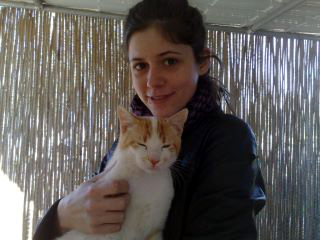 Περισσότερες πληροφορίες: Sam decided that Sina is going to be her dog now. 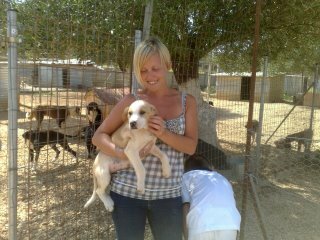 Maybe she will teach her zumba as well...:-)) And we can also see Sina, as she stays in Kefalonia! 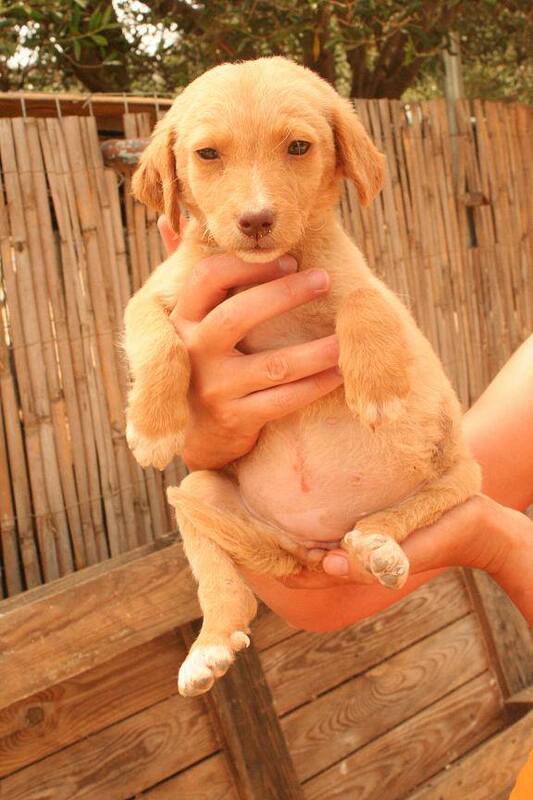 Περισσότερες πληροφορίες: Our little adorable Fedra lost her heart to Rania!! And she will stay on the island! 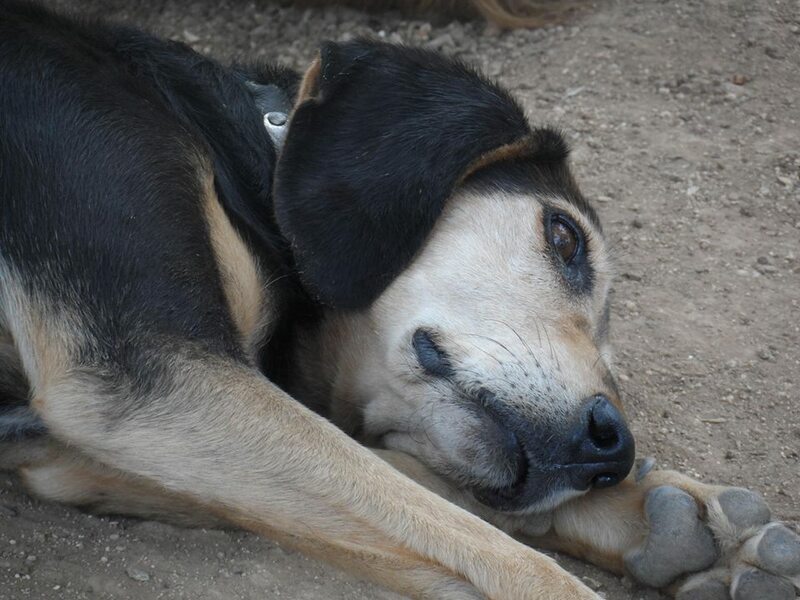 Περισσότερες πληροφορίες: Schoko, still a bit exhausted from her long trip, meets her new family members. Welcome to your new home! 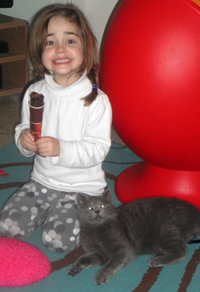 Smokey, one of our favourite cats, arrived in his new family in Austria. Such a calm, easy lovely cat, who loves traveling! 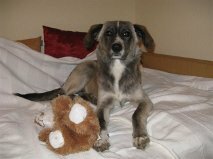 Περισσότερες πληροφορίες: Yuma arrived happily in Austria and found her friend Sona, who was also adopted from ARK last autumn. Their "mum" Beate adores them! 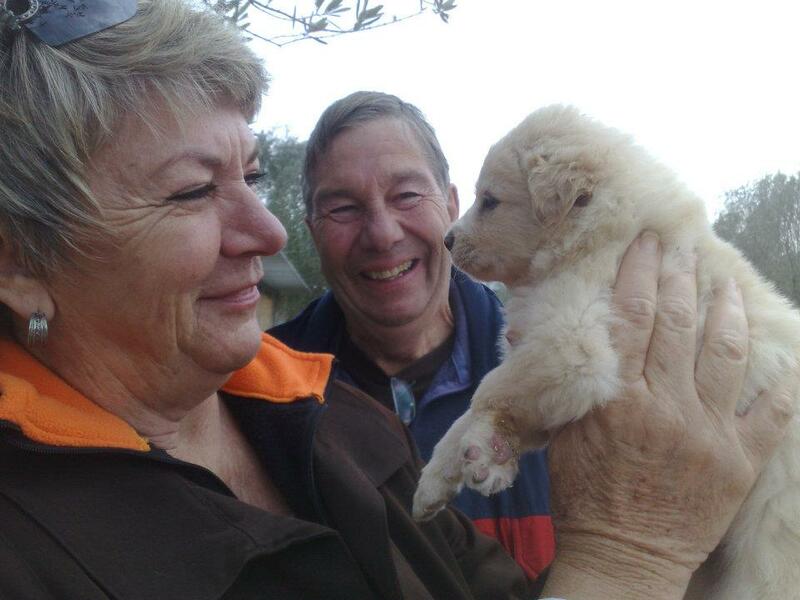 Περισσότερες πληροφορίες: Our "little bear" was very lucky and found a nice home at Rodgers' family from South Africa. 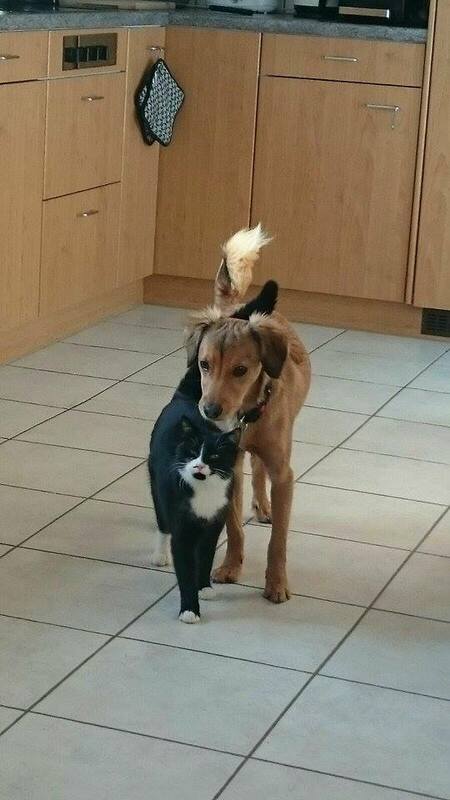 Περισσότερες πληροφορίες: Lucky Harry has settled well into his new home with his new found friend - just around the corner from the shelter! Περισσότερες πληροφορίες: Love at first sight!! 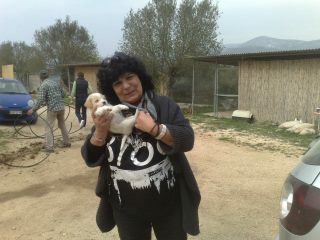 Galidoula found her new mum, just opposite in Lixouri! Περισσότερες πληροφορίες: Can we present you Shimbas new family :-)? 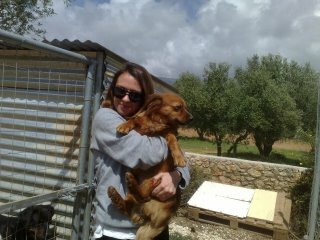 She's going to stay in Skala! So, another one, we will stay in contact and see her growing! Περισσότερες πληροφορίες: Flavi is going to Karavomilos in Kefalonia. 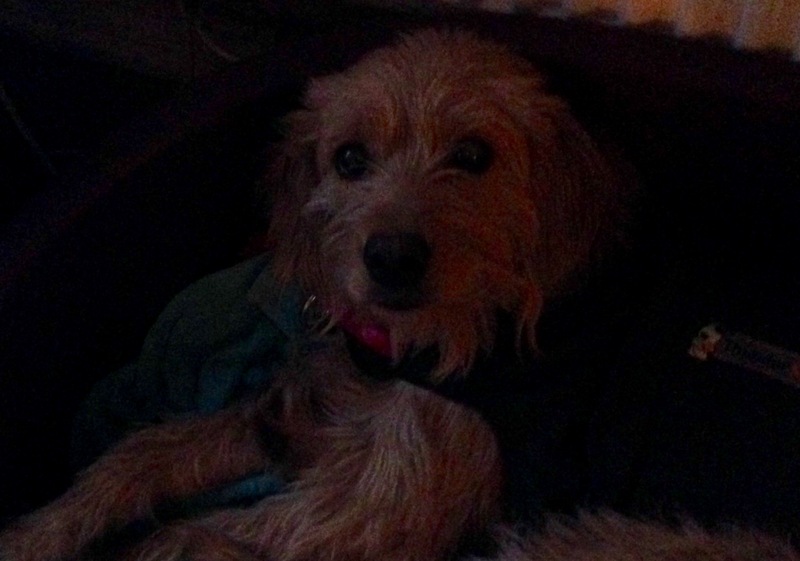 He sleeps already in bed with his new parents, who totally adore this little clever dog! 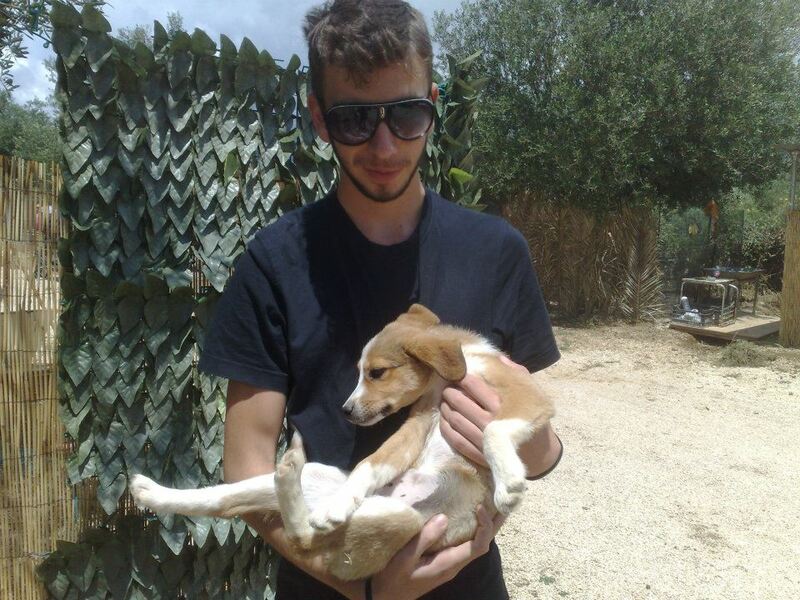 Περισσότερες πληροφορίες: Funny Odysseas also found his "dad" in Alkaios and will stay in Kefalonia! 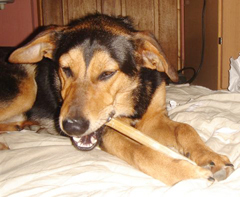 Περισσότερες πληροφορίες: Argo enjoying a chew after his travels across Europe to his new home in Cornwall in England. 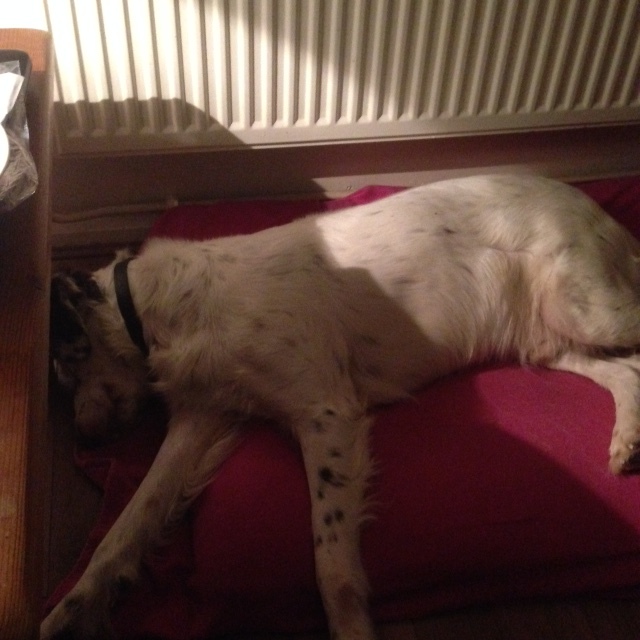 Happily settled in, Argo now has a loving family, a cosy bed, toys and trips to the beach! 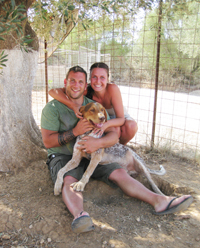 Περισσότερες πληροφορίες: Janet and Drew are volunteer dog walkers and make the trip from Katelios to Argostoli every week to help out at the shelter. 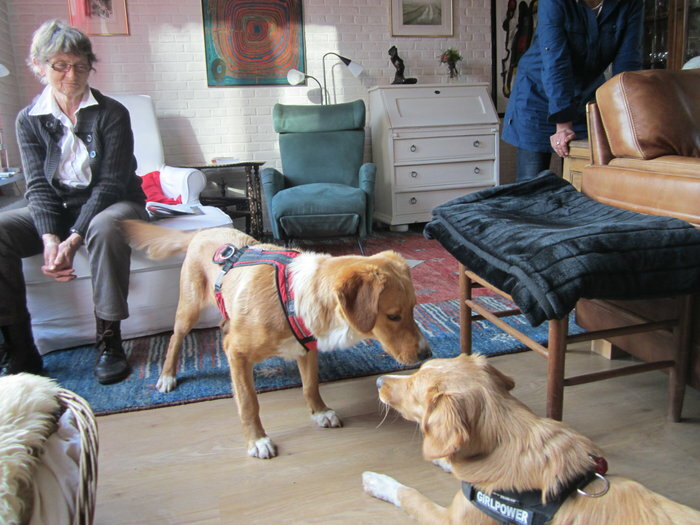 They walked Poppy on their second visit to ARK and Drew fell in love with her. 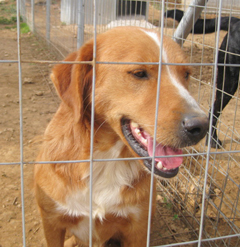 They had already taken on a street dog called Amber and had an older dog called Hamish. 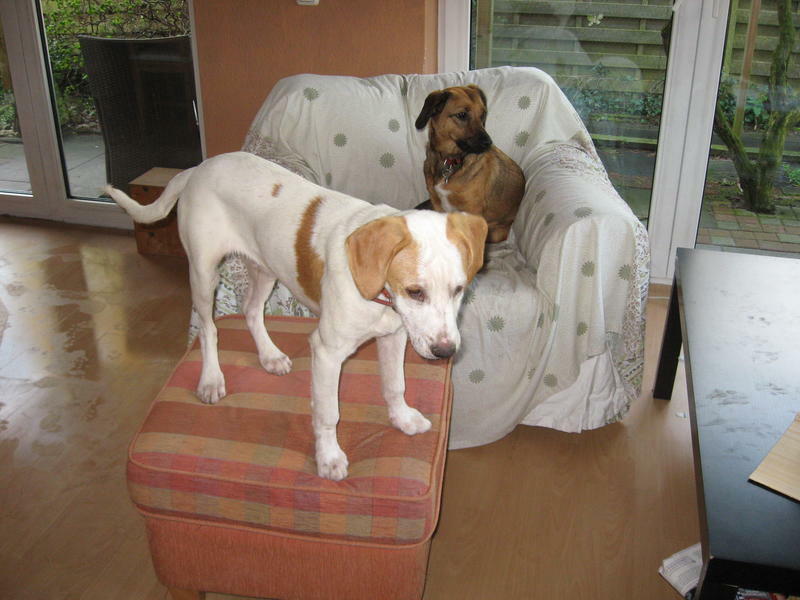 Poppy turned out to be the ideal companion for Amber as she needed a younger dog to play with. 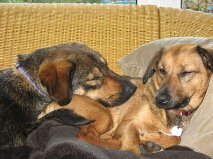 Vaccinated, spayed and housetrained before they got her, Poppy fitted in immediately with the other animals and wasted no time in staking her claim on the sofa! 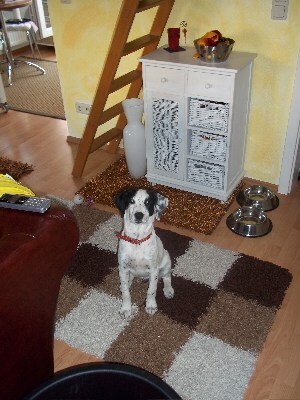 Περισσότερες πληροφορίες: Greetings from Cira in her new home in Austria! Big and naughty now... Here together with her friend Maggie playing in the fields. She's reallly enjoying her new home! 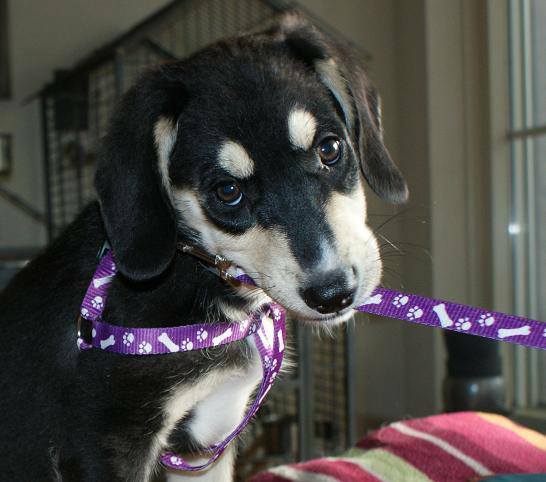 Περισσότερες πληροφορίες: Wolfie now called Ella, travelled by airplane to Austria and she's very lucky at her new home now. She has her own toys and will start 'school' soon! 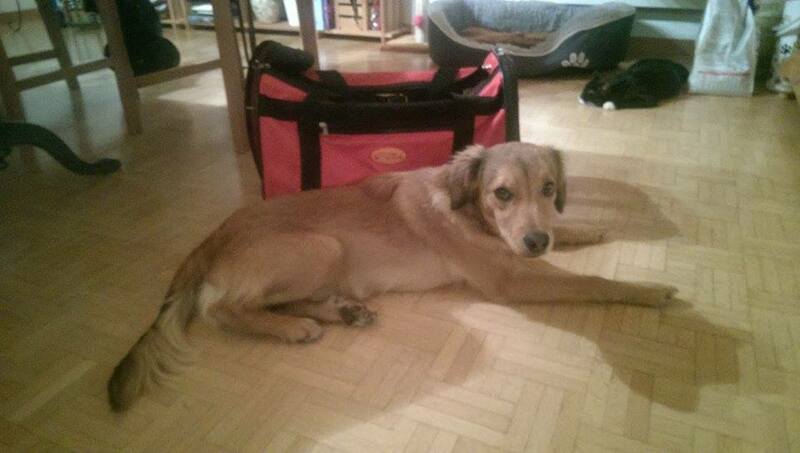 Περισσότερες πληροφορίες: Odysseys enjoyed his travels with another friend from ARK to Germany and is very happy there with his new family. He also now has his own carpet! 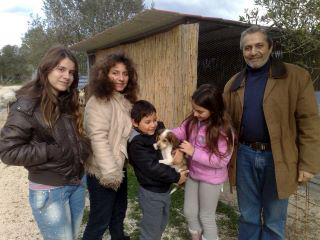 Περισσότερες πληροφορίες: Little Flocki proved to be the most gorgeous and funny dog whilst on his travels to his new home in Austria in December 2011. 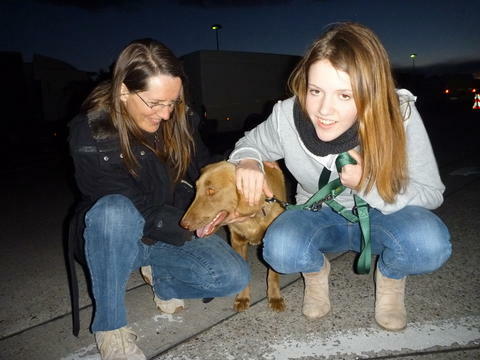 His new family waited expectantly for him at the meeting point in Austria. It was a very emotional moment for everyone involved and truly love at first sight on both sides - how could it be any different with such a little character :-)).